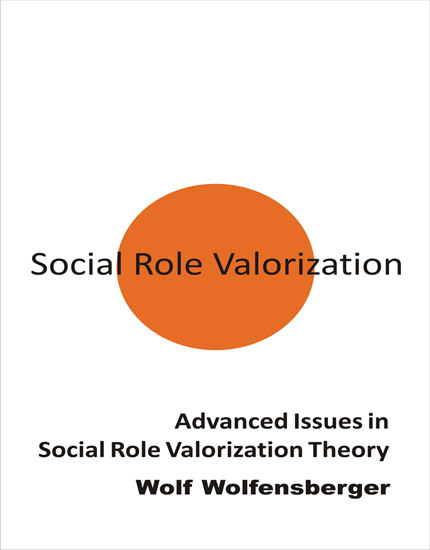 The first two chapters explain SRV, and give depth and background to SRV as an empirical theory that is applicable to human services of all kinds, to all sorts of people. The remaining chapters are all revised and expanded versions of presentations that Dr. Wolfensberger had given at previous international SRV conferences. The topics treated in the chapters move from the general (chapters 2, 3, and 4) to the more specific (chapters 5, 6, and 7). The contents of the book are especially useful for people who do, or want to, teach SRV; for SRV researchers; and for those interested in implementing SRV in a systematic way, especially in service fields where SRV is new, not yet known, and not widely-if at all-embraced. World renowned human service reformer, Professor Wolfensberger (Syracuse University) was involved in the development and dissemination of the principle of normalization and the originator of the program evaluation tools PASS 3 and PASSING, and of a number of service approaches that include SRV and Citizen Advocacy.